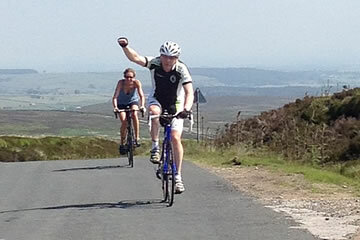 Our club was founded in 2000 and has evolved into a "leisure", "intermediate", and a "challenging" rides section. Following good report from Nigel and others, a spring cycling break to Tossa de Mar near Girona, Spain, staying at the Golden Bahia, cycle friendly, hotel. 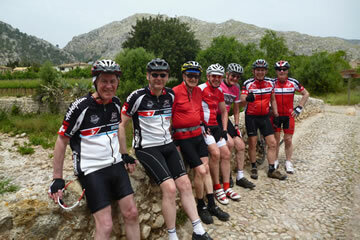 Loads of routes available online and with an option for a day or evening trip to Girona or Barcelona. Should be a great sunny spring break, contact Mark for more details. Meet At: Thornton Bridge, Brafferton at 10-00 lunch Pickering, Tea Ruswarp? Details available please let me know and I will e-mail. Hotel cost - 388 Euros each for a twin half board, 550 single half board, bike hire 125 euros for week, BMC GRanfondo with Ultegra. 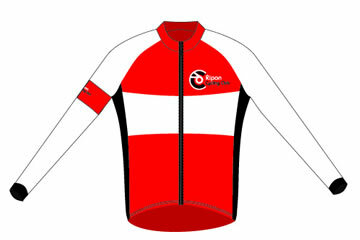 Ripon Cycling Club or the run leader cannot be held responsible for your safety. All riders come along at their own risk and must assume full responsibility for their own safety in relation to other traffic and riders. It is strongly recommended that you take out 3rd Party Liability Insurance with either British Cycling or CTC, to whom we are affiliated. All riders should carry ID and emergency contact details, any relevant medication and should be fit to ride.